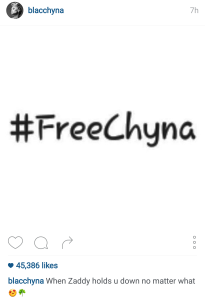 Black Chyna ARRESTED, Did Rob Kardashian Bail Her Out? 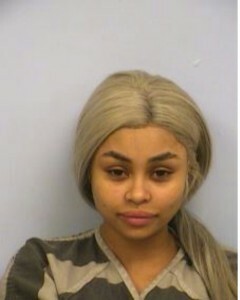 Instagram celeb Blac Chyna was arrested Friday evening for causing a disturbance aboard a flight from Austin to London. 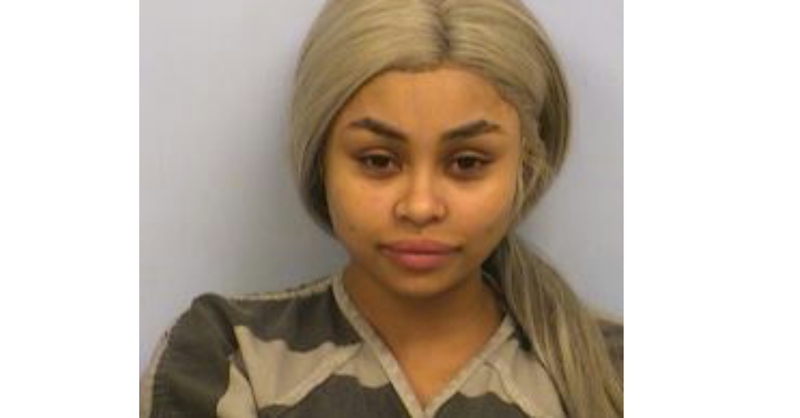 Blac Chyna, whose real name is Angela Renee White, was escorted by police off the plane at the Austin-Bergstrom International Airport on Friday evening. She was later arrested for “Public Intoxication and Possession of a Controlled Substance, 1 gram or more but less than 4 grams”. When the news broke of her arrest, her new boo, Rob Kardashian posted car emojis under her trending mugshot, implying he was on his way to bail her out. Rob then posted a screenshot of a freed Chyna while FaceTiming her. 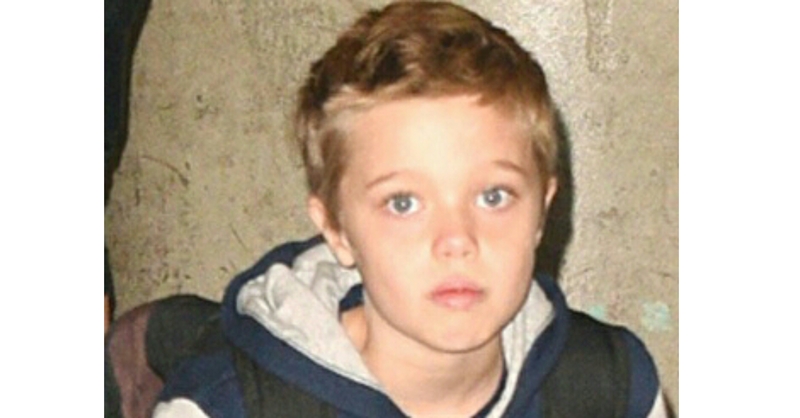 Are Angelina and Brad Allowing Their Daughter to Transition into a BOY? !